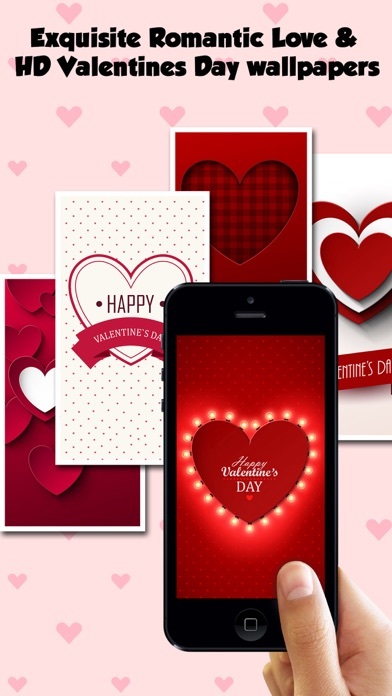 The 14th of February is Valentines Day or Saint Valentine's Day. 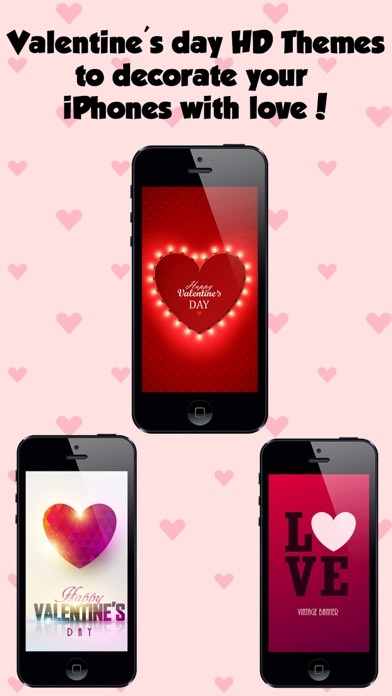 Why not decorate your iPhones with a lovely wallpaper to celebrate it??!! 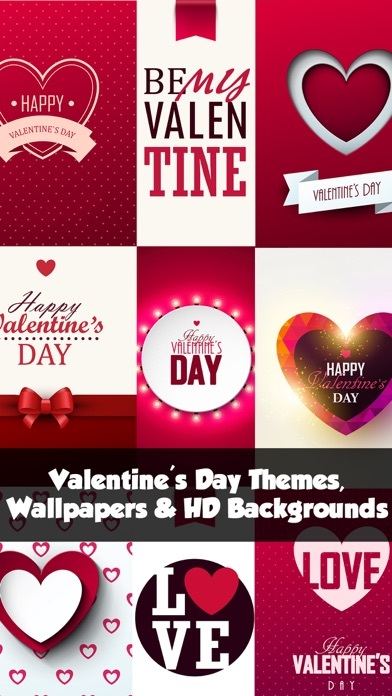 Check out the exquisite Love & Valentines Day wallpapers especially for you and your loved ones... Collection of some of the most romantic Valentines Day wallpapers 2017, valentines day themes, valentine's day backgrounds, valentine lock screens & more.. Happy Valentines Day!!! Try the free ones & buy all of our wallpapers, because we're sure you'll love all of them. Two hearts beat with a flowery breeze. 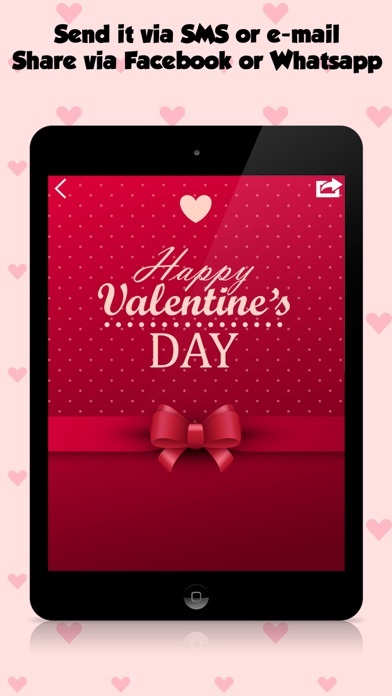 Celebrate this valentines day with your sweetheart by sharing our wallpapers app.